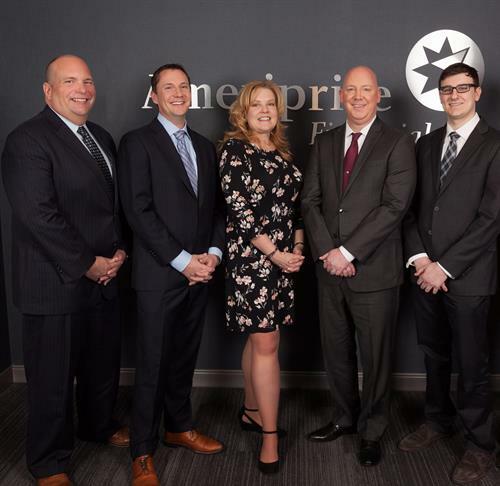 Jensen & Associates, a private wealth advisory practice of Ameriprise Financial Services, Inc. | Financial Advisor - Oak Park-River Forest Chamber of Commerce, IL ? I’m not only in the business of helping you pursue your wealth. 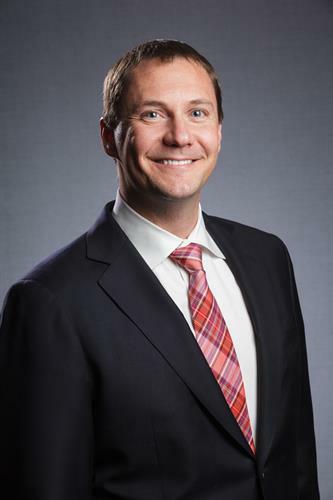 I’m also in the business of helping you grow your financial confidence in the future. I’m here to help you live the life you’ve earned.